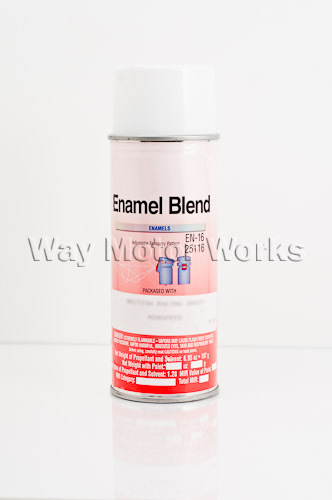 WMW is happy to offer the Factory MINI Color in spray can form for your 07-2012 MINI Cooper and Cooper S, Coupe, Roadster, and Clubman R55,R56,R57. These come as a normal spray can with custom mixed factory color. Great for painting interior or under hood parts. Great do it yourself product.